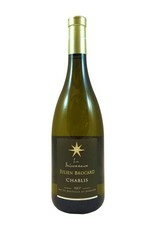 A single-vineyard, biodynamic Chablis (Chardonnay). An amazingly mineral aroma leads to medium body and intense flavors of mineral, lemon zest, and a yogurt-brioche richness from slight lees contact. 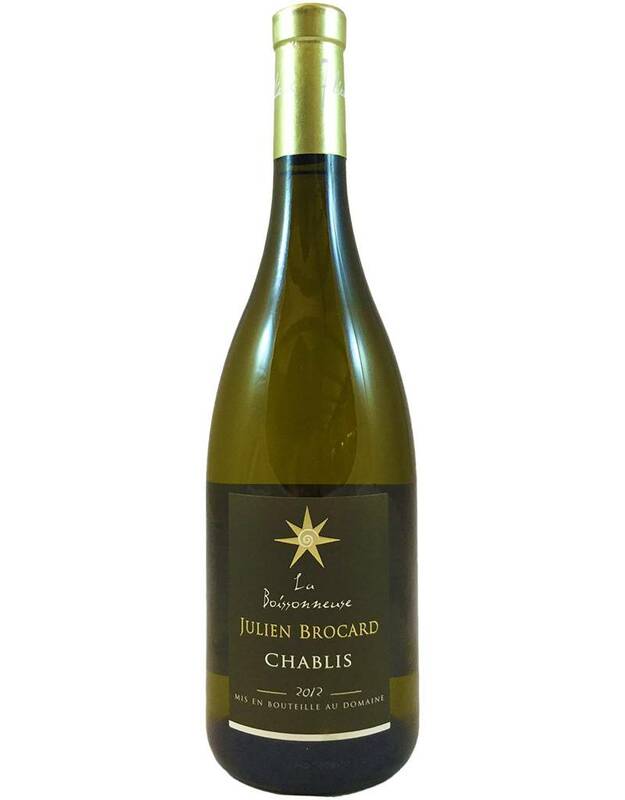 High acidity and oak-free, as is typical.